Hinduwebsite Message Board :Visit Hinduwebsite Message Forums. Share your views and ideas. Advaitin - Forum to exchange viewpoints on Shankara's Advaita Philosophy. Advaita is based on Vedas, the Upanishads, the Bhagavad Gita, and the Brahmasutras. Ambaal - A discussion group on Sri Vidya practices. Arya Samaj - Group for discussion on the Hindu reformist organization founded by Swami Dayanand Saraswati. Bhairava - Dedicated to providing the subscriber with texts and scriptures pertaining to the ancient philosophy of Kashmir Shaivism and Shaivism in general. Bhakti List - Discusses Vedanta, as systematized by the Indian philosopher Ramanuja.The religious philosophy of Sri Ramanuja is known by various names, including Sri Vaishnavam, Visishtadvaita, and Ubhaya Vedanta. Devi Mandir - The primary purpose of the group is to inspire the worship of the Divine following the example of Shree Maa and Swami Satyananda Saraswati. Gita: MSN Group - Discussion on Bhagavad Gita and its message. Hindu Club for All : MSN Group - Discuss topics on Hindu religion, exchange ideas and knowledge of Hindu religion. Hindu Open Forum - Dedicated to promoting the free discussion of Hindu practices and doctrines. Hinduism Environment - Open forum discussion about beliefs, issues, and culture. Kali Maa - Discussion group for devotees of Maa Kali. Kaliananadaswami: MSN groups - A group discussing Hinduism, teachings of Shree Maa, Swami Satyananda Saraswati,Balsekar, Nisargadatta Maharaj and others. 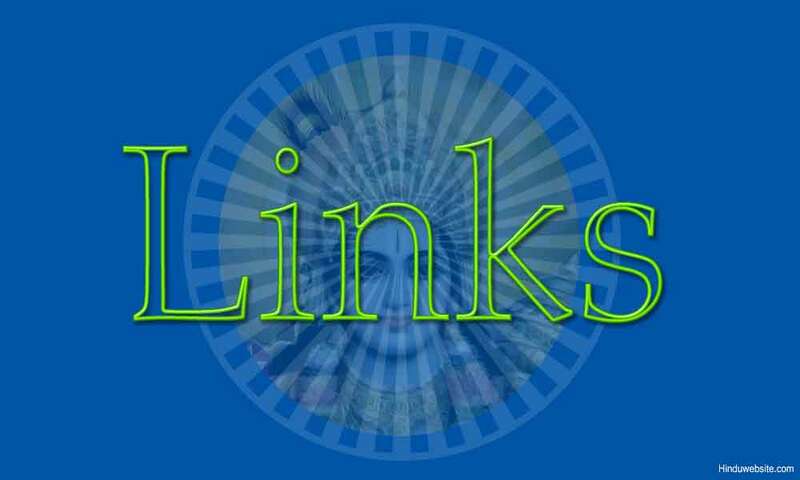 Krishna Talk - Discussion forums on the different aspects of Lord Krishna and his worship. Murugan Bhakti - For bhaktas or enthusiasts of the pan-Indian deity Skanda or Murugan. Questions & Answers at Vedmandir - User questions on spirituality, religion,and their answers by Swami Ramswarup. Ramakrishna - Devoted to the life and teachings of Sri Ramakrishna, Swami Vivekananda and the Holy Mother. Focuses on Hindu teachings of Vedanta and other educational activities. Saadhnaa - Discussion on various sadhanas in Hindu religion. Sai Baba List - Group for distribution of teachings and discourses of Sri Sathya Sai Baba. Sai Baba News - Devoted to Sai Baba news, discourses, and selected material of stories, teachings and quotes. Sakthafamily - Discussion on the various aspects of worship of MAA. Shakti Sadhana - Spiritual practice that focuses worship of Devi, the Goddess, the Divine Mother who creates and embodies all the Universe. Spiritual Ecstasy and Meditation - Discussion on the various aspects of spirituality. SRK Devotees - To share thoughts, ideas and experiences on Sri Ramakrishna, Mother Sarada and Swami Vivekananda and their philosophy with devotees around the world. Yahoo Groups: Inspiration Newsletter - For the followers of the Hare Krishna movement.